In real life, there’s no problem for tiny ARM-based industrial computers to handle 100-200 items per node, including LM PLC event processing and without any significant CPU load. However, any system can be overloaded, if you try. 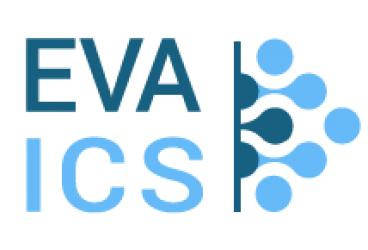 Previous PostPrevious Welcome to EVA ICS blog!